Thank you for visiting our website. As an ever-expanding Community Centre we want to give you the opportunity to stay in touch with us and what we have to offer. The emphasis of our site is on the facilities we have to offer. If you cannot find what you are looking for please do not hesitate to contact us or check this site later, as it is always being updated. In the meantime you can reach us at 02392 588023. We are looking forward to hearing from you. You can also contact us using the contact form and someone will reply as soon as possible. If you are not familiar with our club and your first contact with us is online: We would be pleased to hear from you! Please let us know what your needs and questions are, we will be more than happy to help. In brief, you should know the following about us: Hedca was established 60 years ago now and has been responsible for providing a fantastic service to the community ever since. Hedca is the local centre for the Gosport area with many hidden delights. 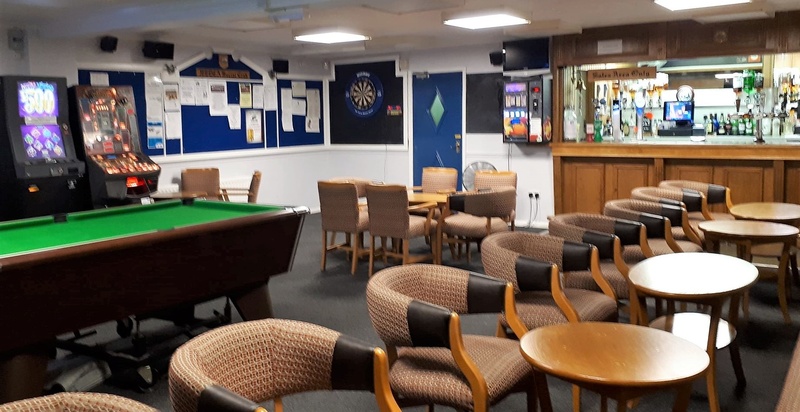 We have many groups who are always happy to welcome new members, a very friendly bar with a 50'' LCD tv, and TV in back room. Teams for darts and cribbage regularly frequent and enjoy the atmosphere. 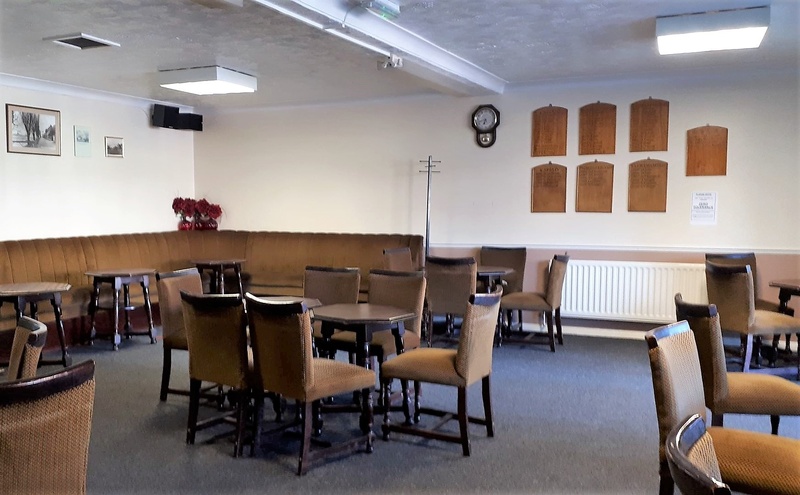 With reasonable 'members' prices, live music in Members Bar and Social Functions, all year round in Main Hall, a good atmosphere is guaranteed, along with a warm welcome by all staff. Hedca is located at Coombe Road, Gosport, Hampshire, PO12 4JB.